The Isatphone Pro has a built in GPS location feature. Select the Menu option on the phone and then select the GPS tool. Send your GPS coordinates to either a mobile phone via a text message or to an email address. When this info is received copy and paste following the instructions below and voila you will instantly see where you are in the world. The benefits are enormous as it allows for example to get a GPS lock if you are lost or in need of medical assistance or simply if somebody wants to know where you are. 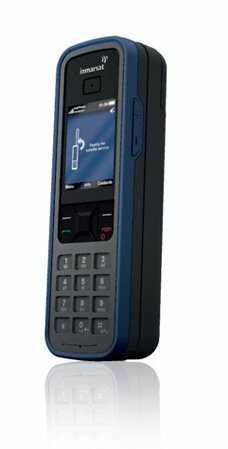 Send a GPS coordinate text message via the Isatphone Pro to a cell phone or email. Now got to maps.google.com and copy and paste this GPS code into the search box, then click the Search Maps button. You will then get the location for those GPS coordinates. Please note that the location might be slightly off from your exact location due to the continuous earth and satellite movement.